For a FREE estimate call Today! We have the expertise and equipment to get the job done right! 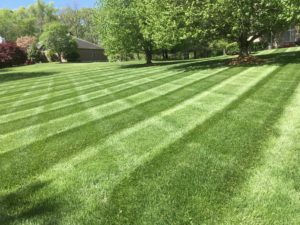 We have been mowing lawns professionally since 2005. 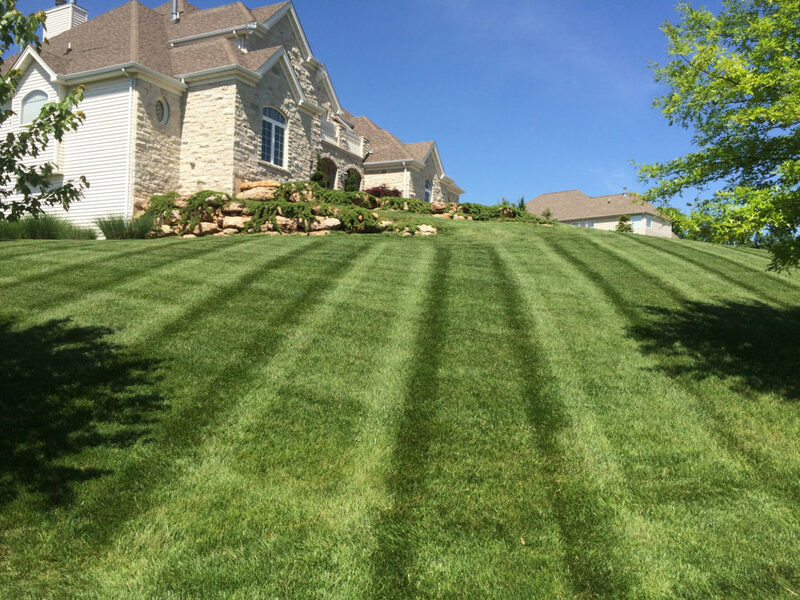 We have the experience and equipment to mow your lawn to your complete satisfaction. We mow with pride and respect. 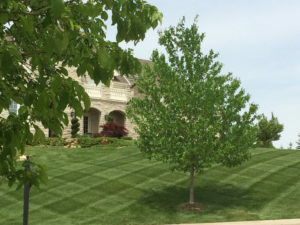 Our efficient team will strive to make sure that your lawn is the envy of the neighborhood. Our leaf removal service consists of various methods depending on your property. 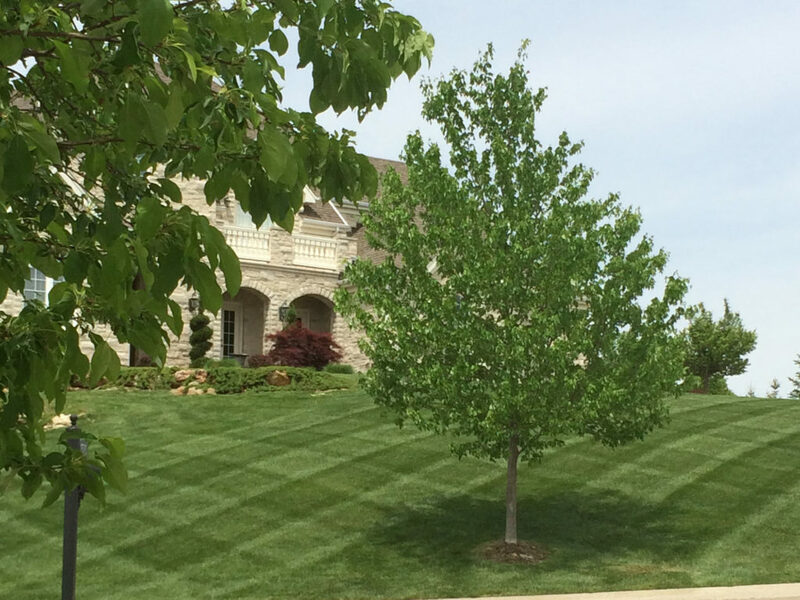 We are very prideful and meticulous and will attempt to leave your yard spotless. We will clean up your leaves as frequently as you would like. Not all shrubs are treated equally. 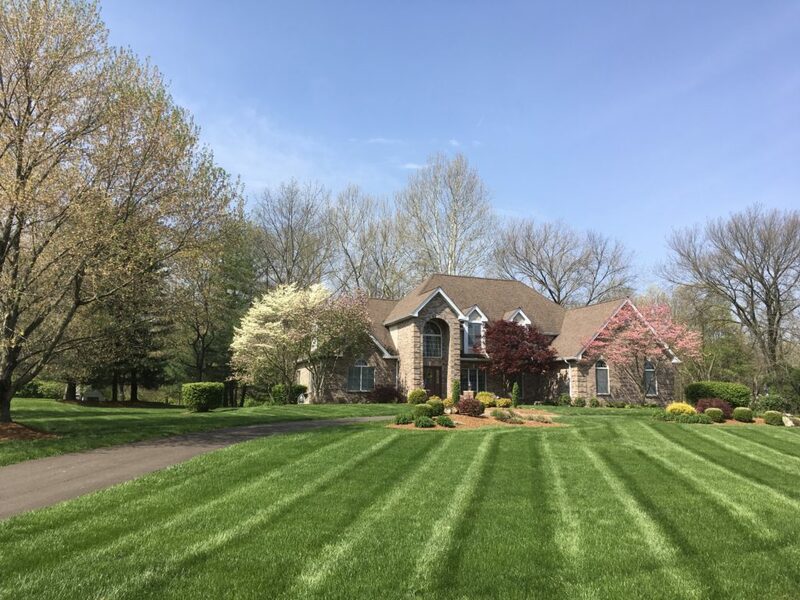 We will determine the type of shrubs you have and set up a program with the best time to prune each plant. Prevent leaves, twigs, and debris from blocking your gutter system and causing water damage to your home. Our team can clean your gutters at any time of the year. Impress your guests with a well-groomed outdoor area courtesy of our team. 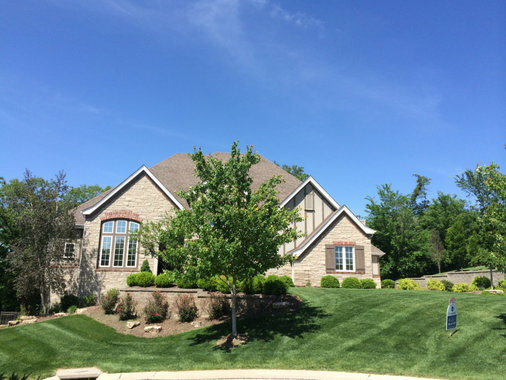 We will remove weeds, unwanted shrubs, and overgrowth to improve the health and appearance of your landscape. Our locally owned and operated business is committed to providing you with services that are tailored to your specific needs. To produce superior results, our owner oversees every project and personally makes sure that everything goes as planned. Customer satisfaction is our priority. Our team strives to maintain a great relationship with everyone we work with. 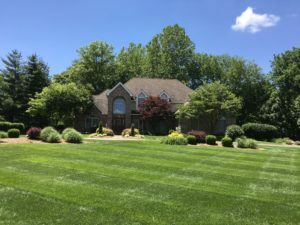 We will install a premium mulch of your choice to enhance your property’s curb appeal and provide nutrients to the nearby plants and soil. We will aerate to provide oxygen, water, and nutrients to the roots of your lawn. 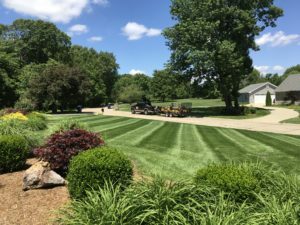 We can provide this service in spring and fall. 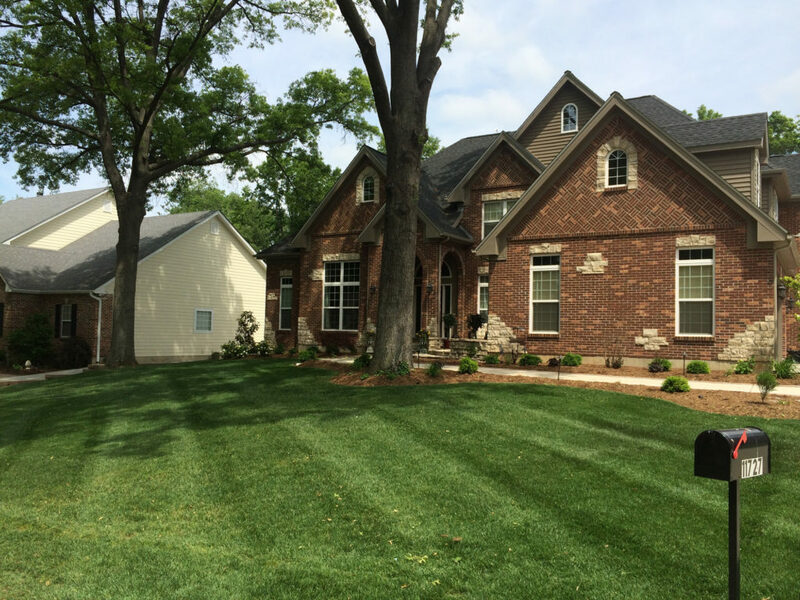 If your lawn has seen better days and is in need of repair, we will overseed with a high-quality seed. This is recommended only after aeration. If you want a healthier, greener, thicker lawn, let us help you achieve this goal! We will feed your lawn and help fight the weeds! This mechanical process will cut grooves into your soil and drop grass seed simultaneously to achieve a thicker stand of grass. 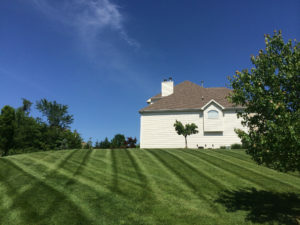 This process is recommended over core aeration and overseeding if your lawn needs major repair. Let us turn your yard into a stunning, well-maintained masterpiece! 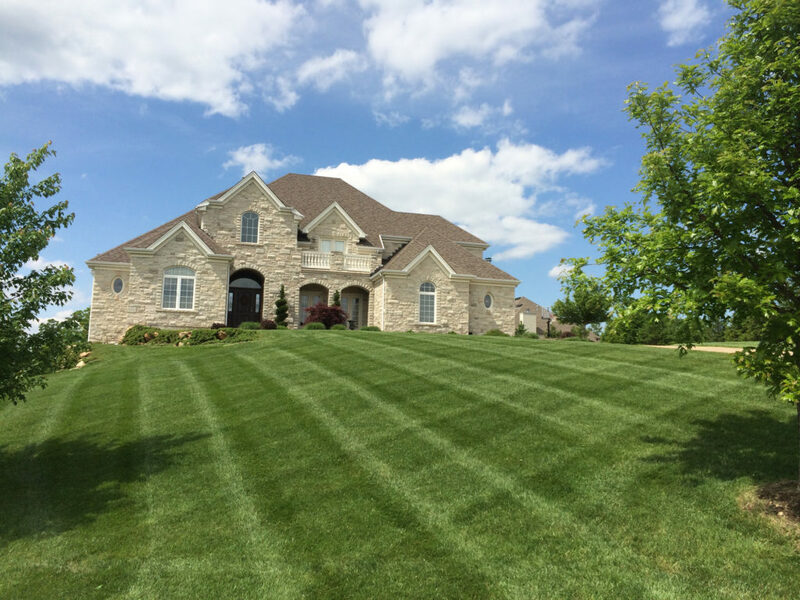 We know the different ways to maintain the various areas of your property. If you want your lawn and landscape to look as good as the ones in our gallery, reach out to us. Our responsive team is ready to learn your needs and give you a free estimate. Call us at (314) 374-2747 today. Our responsive team is ready to assist you. We can also give you a free estimate.